D-I-Y is Love! Isn’t it? 1. Regular Sugar- Sugar helps to scrub away dead skin cells from the lips and makes it smooth and soft! 2. 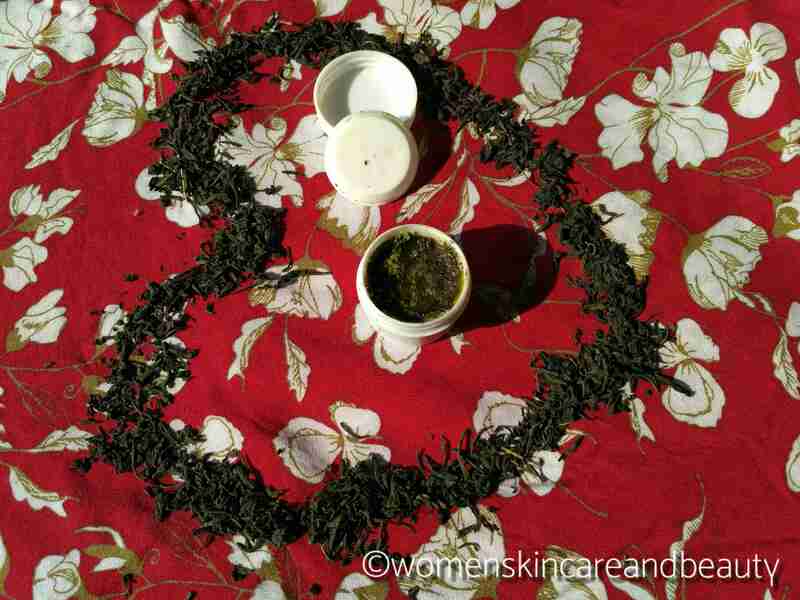 Green Tea: Powdered green tea acts as an exfoliator for the lips. Also the tannin in the green tea treats chapped and cracked lips, reduces burning sensation and increases the moisture in the lips! 3. Coconut Oil: Coconut oil acts as an excellent moisture replenisher and heals dry lips.. It also has antibacterial and antifungal properties and fights any bacterial or fungal growth on the cracks of the lips.. Vitamin E present in the oil acts as an antioxidant too! 1. Take a tablespoon full of granulated sugar into a bowl. 2. Add a tablespoon full of green tea into the bowl. 4. Remove the mixture into a bowl and mix 1-2 tablespoons of Coconut oil into the powder until it gets mixed well. 5. Store the mixture in a container for future use. Take a tiny amount of the scrub on your fingers and scrub your lips gently with it for a few minutes. Wash your lips when done with a mild soap or face wash to remove the greasiness. 2. Works really well on the lips and scrubs away the dead skin cells effectively. 3. Makes the lips really soft and smooth. 4. Might even make the pigmentation on the lips lighter with regular use..
Do make it for yourselves and let me know if you liked it! ? Was searching for an easy diy & effective lip scrub and found this post. Thanks, going to try this out. That’s a good lip scrub to exfoliate them. I also sometimes make this with brown sugar in place of regular sugar. Would love to see more of diy from you. Thanks for putting up this wonderful blog. I’m sure it is going to benefit a lot if ladies. Have shared this with friends. ? I usually wonder what can I do more with green tea that I don’t wanna drink. I am surely trying out this DIY. Surely giving this a try, love the ingredients, thanks for sharing! 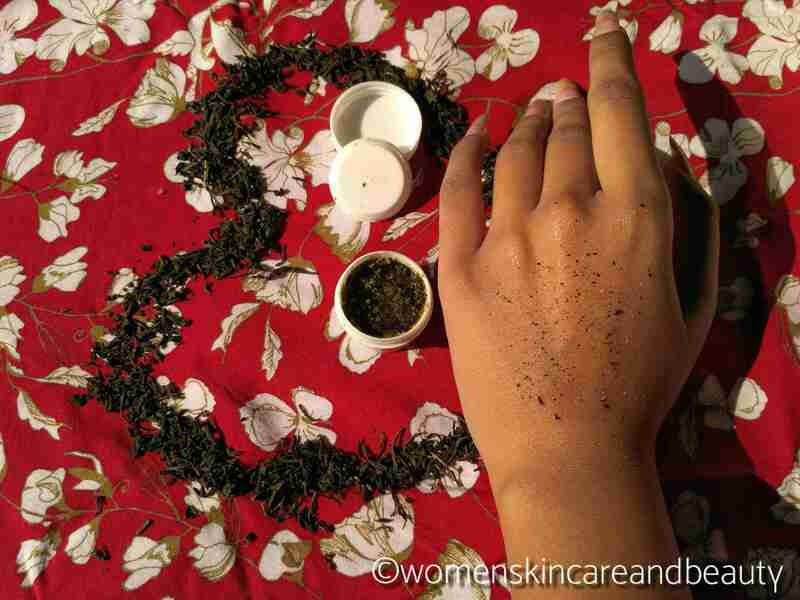 Wow, seems a great homemade, natural scrub. Shall try this DIY for sure. The recipe is really good and simple that so many of us can try out at home. But I would prefer leaving on that nourishment on my lips rather than washing off with a cleanser! ? This one is damn interesting.. I am going to try this diy in this weekend ? I’m a green tea addict. This DIY is super easy and cost effective too. I’m going to try this soon. Would love to try this, and hope that it does remove the lip pigmentation!! Love this DIY! I have to try this DIY scrub because I have really dry and chapped lips and I think I need to start using lip scrubs soon. This one sounds good to start with. 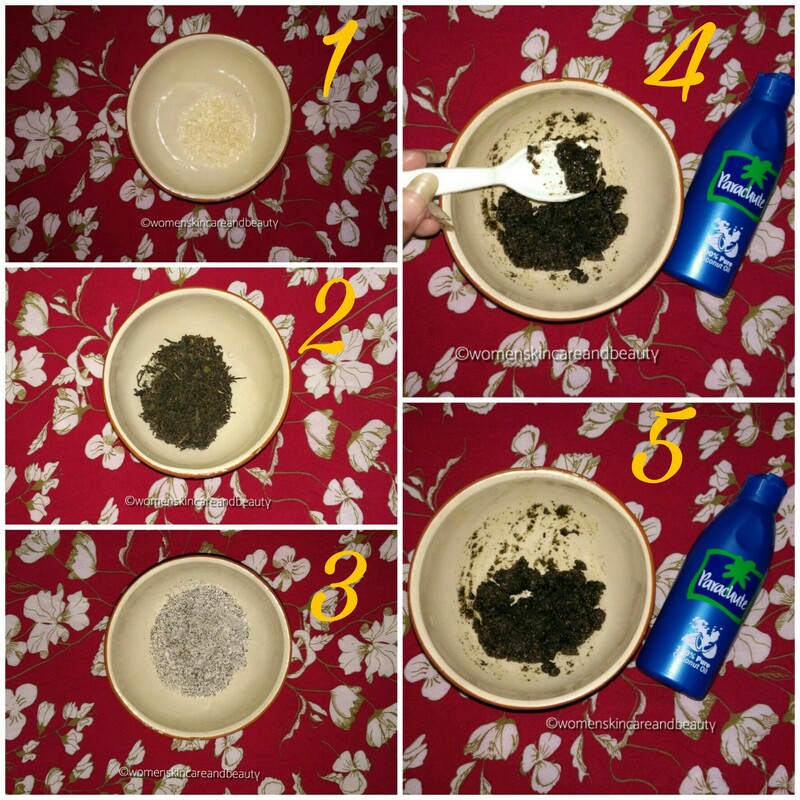 This is such an amazing DIY.. absolutely pure and effective… trying right away!! Never thought that green tea can ever be used like this. I am definitely going to give this a try. Easy and effective method. Yaay that’s super easy. Proud of you girl ! I’m gonna try it too ❤️✌️?